RJ Bartlett Engineering Ltd provides commissioning and integrated systems testing services for life and fire safety systems for different types of occupancies. Working together with the design team and the construction team, our staff will review the design and construction documents and prepare a commissioning plan that will become the basis of the project. to commissioning life and fire safety systems. 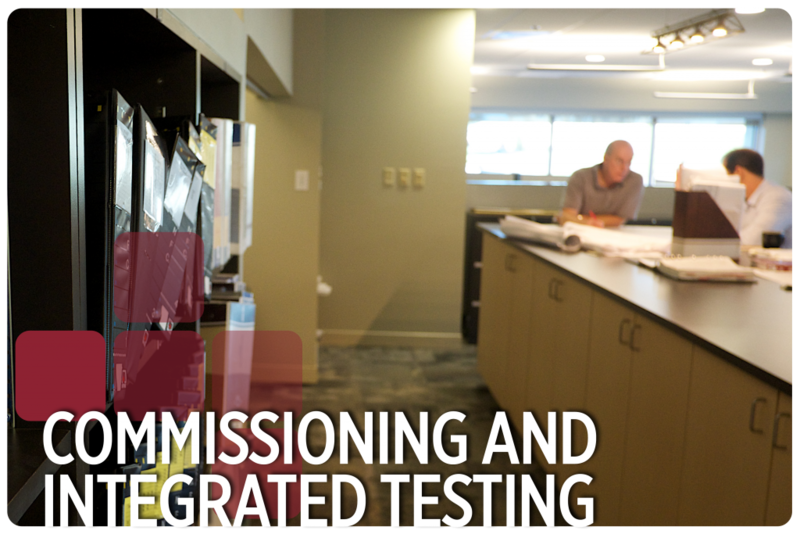 Involvement in committees dedicated to the development of National standards for commissioning and integrated systems testing provide staff with an understanding of the origin and intent of these provisions. Our commissioning plans are developed to meet the requirements of applicable codes and standards.